It was a week of tragedy and insecurity. A typhoon named Haiyan tested our faith in humanity and a fledgling American healthcare law questioned our trust in government. The world needed a super-hero. It got one in a five year old masked boy. His real name is Miles Scott. In his short life he’s proven himself brave enough to battle leukemia, so why not battle injustice too. 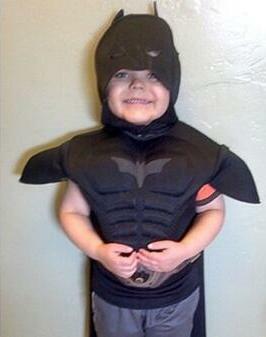 His request to the Make-A-Wish Foundation of San Francisco was simple: to become a caped crusader. Figure 1 – Miles Scott, A.K.A. Batkid. What happened next is a case study in contagion, social media memes, and a collective desire for something positive. All it took was a picture and a narrative. It was as simple and accessible as a bat symbol in the sky. In this narrative, social psychologist Jaap van Genneken, Ph.D., would suggest that young Miles became what he calls a strong replicator. Such replicators evoke an instant and powerful emotion that causes people to take notice and share. An image plays an essential role in creating this contagion—the strongest replicators are child-like images. But in order for the image to have an effect, it must be set in an unexpected way—a surprise. The image of Miles in his bat costume was precisely the trigger. (Figure 1) Colliding the image of an innocent child with that of a super-hero gladiator created a powerful set of metaphors that were hard to ignore. 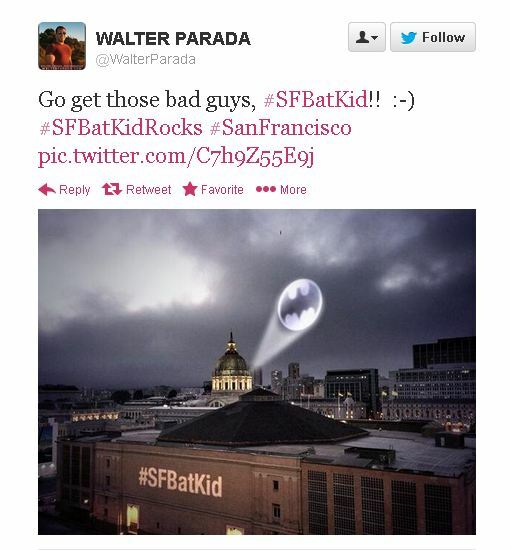 Figure 2 – #Batkid Tweet on November 15, 2013. The image serves as a signal to the viewer that there is more to the narrative. It’s actually the beginning of a critical cognitive cycle that forms a negative association with cancer and positive associations with the child, and the efforts to grant his wish of becoming a super-hero for a day. 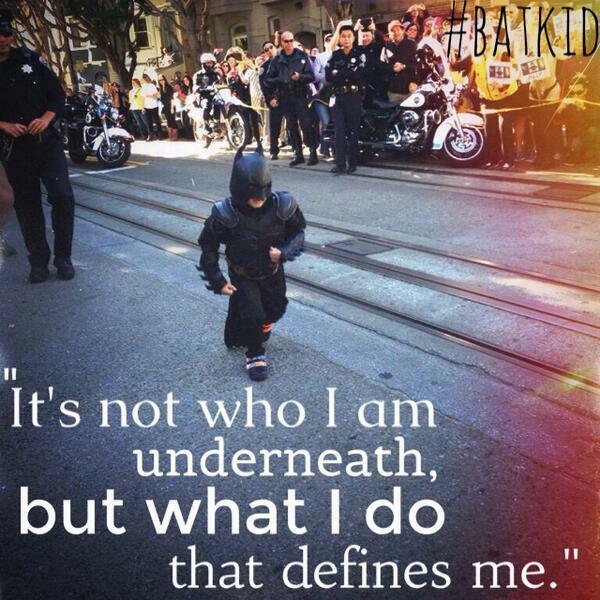 When viewers saw the image on social media and hit the send button, a meme was born–Batkid. Figure 3 – Global Trendsmap of #Batkid. The meme even reached the pinnacles of power. The U.S. Department of Justice issued an indictment against the Riddler and Penguin. (See attachment below) And by the end of the day, Batkid got the world’s ultimate legitimacy in a Vine message from President Obama. In many ways it was the perfect meme at the perfect time. Like Captain Chesley Sullenberger’s heroic landing of Flight 1549 in the Hudson River at the peak of the Great Recession in 2009, the world needed something to celebrate. The same is true now. Thousands of innocent human beings perished this week. All were innocent souls. It took another innocent soul to remind us of our frailties—and of our capacity for good. That’s why when the Bat Phone rang, thousands answered.